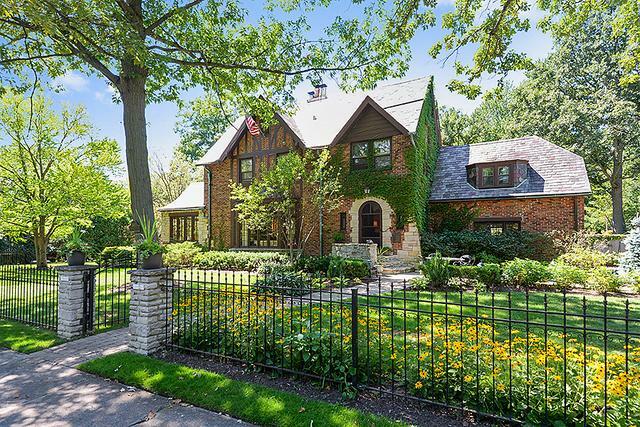 955 Greenwood Avenue: Turn-Key in Winnetka, Under $800k! The west end just got more exciting! Soaring sky high above King West and Blue Jays Way in Toronto’s King West neighbourhood, King Blue delivers the ultimate in urban living. This is where the financial district meets the entertainment district, where retail meets sport and where urban design meets sophisticated living. For those looking to work, live and play in one of Toronto’s most sought-after areas, King Blue is the place for you! Greenland, the Shanghai-Based leading developer, presents two commanding towers in one unparalleled place to live. Greenland is best known for buildings ambitious in scale. It currently has 23 mega high-rise buildings completed or under construction around the world, four of which are among the world’s tallest buildings. In 2014, Greenland Group ranked 268th in the Fortune Global 500 list, up 91 places from its ranking in 2013. This group is leading the way on major redevelopment projects and are now considered the leading developer of ultra-high-rises in China. Toronto now joins the fleet in world renowned buildings with their newest development release, King Blue. Modern urban design meets sophisticated luxury in King Tower’s masterfully designed residences. Open concept suites maximize living and entertaining space, while floor-to-ceiling windows provide dramatic backdrops of the Toronto skyline or lake. King Blue’s public spaces will be extensions of residents’ suites, with unsurpassed amenities for private escapes or stylish entertaining.This luxury building featuring stunning lobbies complete with fireplaces, landscaped rooftop terrace with waterfalls, fire pits and adjacent lounge and party room, rooftop pool with bar, full fitness facilities and multi-media room, King Blue creates an urban community with a societal vibe. The centrepiece is a restoration and revitalization of the historic Canadian Westinghouse Building, with an engaging public courtyard.